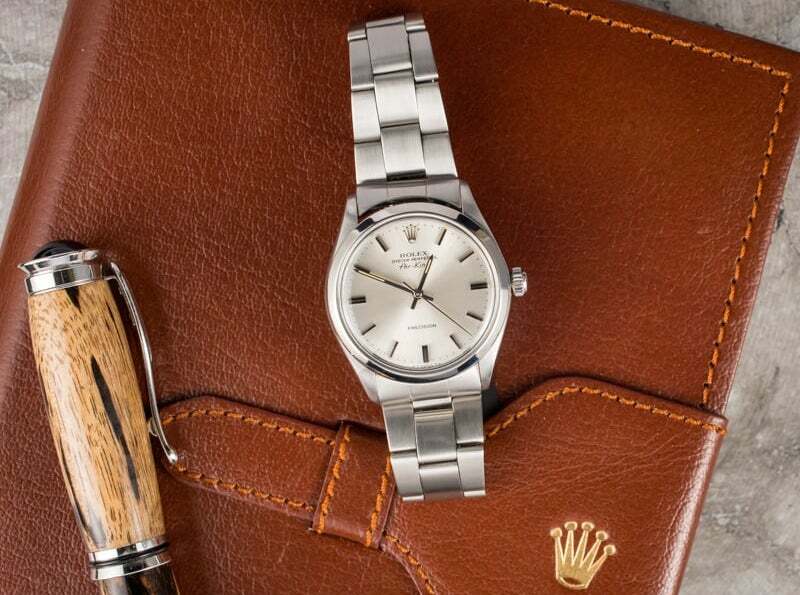 Synonymous with success and personal achievement, vintage Rolex timepieces are frequently the timepieces of choice for many of the world’s most famous and influential individuals. While the majority of celebrity Rolex owners choose to adorn their wrists with the manufacturer’s latest offerings, there are a number of others – usually those with a strong interest in watches – that choose to wear vintage Rolex timepieces. As an avid watch collector, John Mayer owns a number of remarkable watches – both vintage and contemporary – from a wide variety of manufacturers. 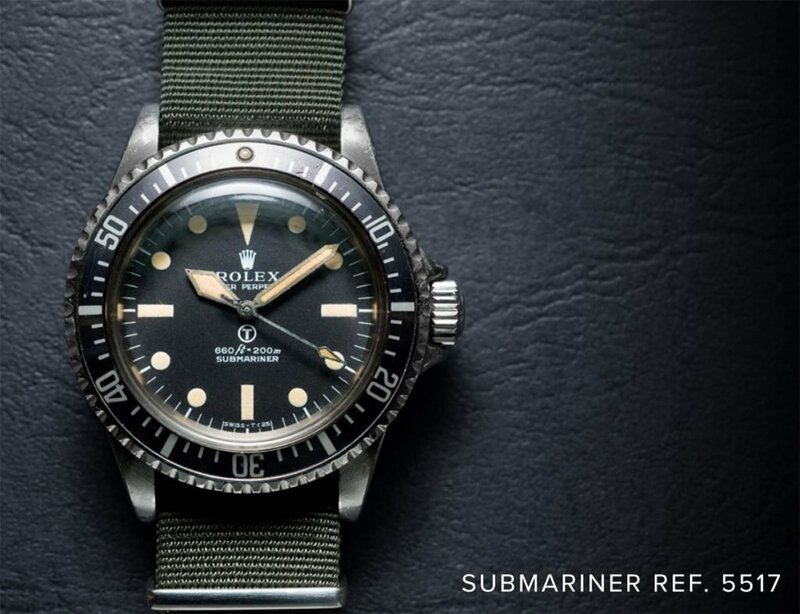 Among the numerous vintage Rolex pieces in his collection, the singer-songwriter owns a reference 5517 Military Submariner, several vintage Daytona chronographs (including a few Paul Newmans), and a reference 1680 Submariner that was issued to COMEX and has the dial to prove it. 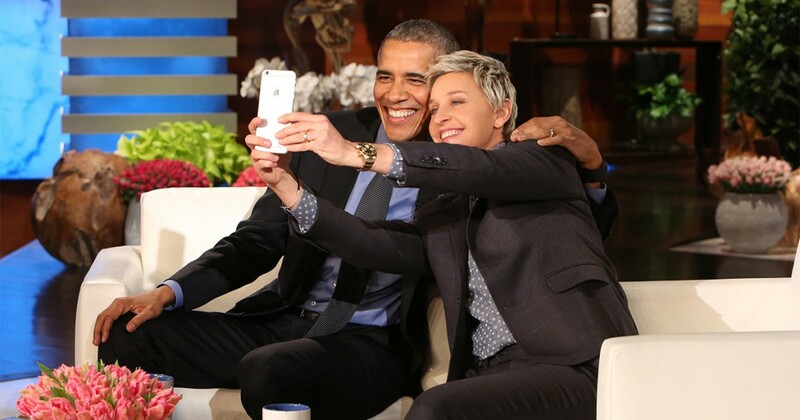 Although it is primarily male celebrities that are most frequently seen wearing vintage Rolex watches, Ellen DeGeneres has a truly impressive collection of some of the more rare and desirable vintage Rolex timepieces in existence. In addition to a reference 1655 Explorer II and a “Blueberry” GMT-Master, DeGeneres owns a Paul Newman Daytona, a 1970s reference 6265 in gold, and a number of other vintage Daytona chronographs. 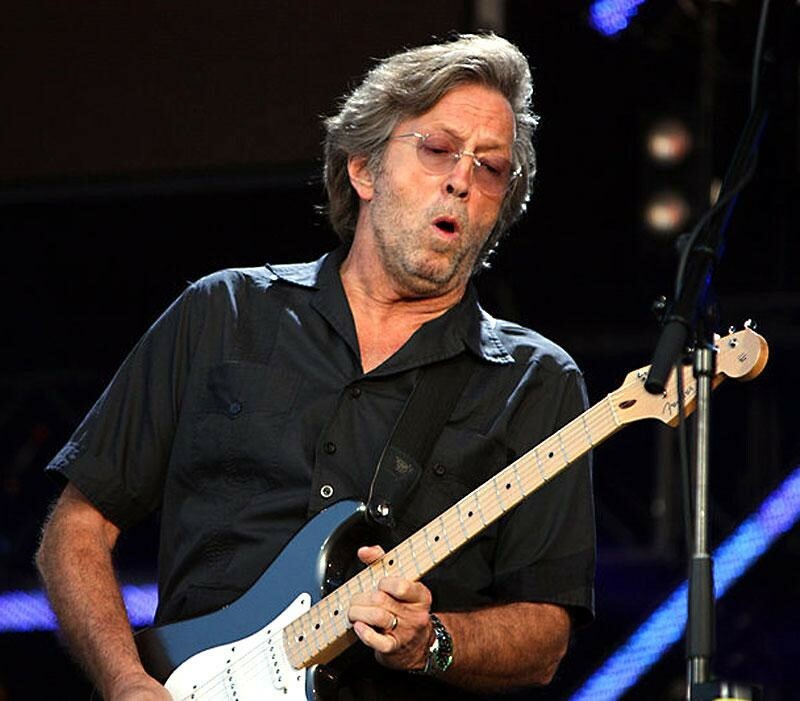 Another well-known watch collector and vintage Rolex aficionado, Eric Clapton has either owned or presently owns some of the most rare and collectable Rolex watches ever manufactured. In addition to a number of ultra-collectable Submariner and Daytona references, Clapton previously owned prototype Yacht-Master chronograph from the late 1960s. It is believed that only three of these Yacht-Master prototypes were ever manufactured; one resides inside the Rolex safe in Geneva, and the other is part of John Goldberger’s personal collection. 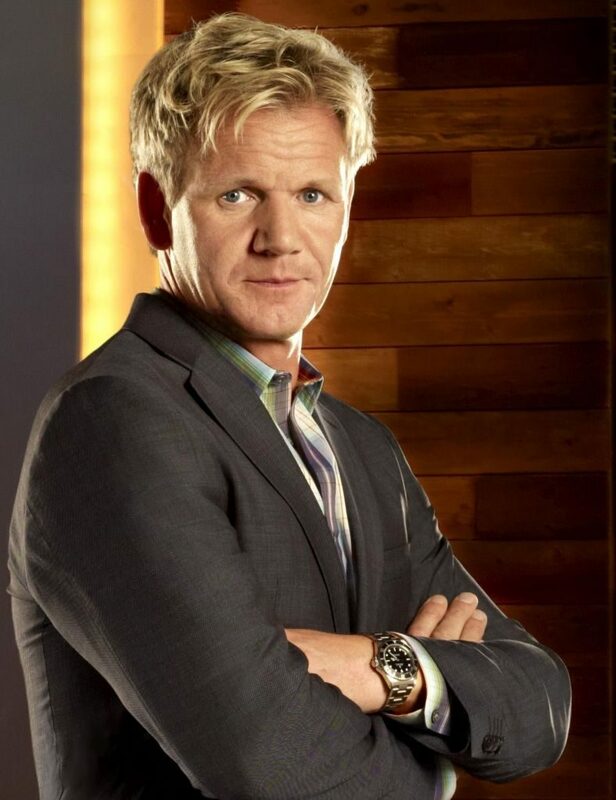 Like many celebrity chefs, Gordon Ramsay appreciates a fine timepiece, and can frequently be seen wearing one while cooking in the kitchen or filming one of his many television shows. Although the watch most commonly associated with him is a Breitling chronograph with a yellow dial, the chef and restaurateur also owns a vintage Submariner, which is rumored to be manufactured the same year that he was born. 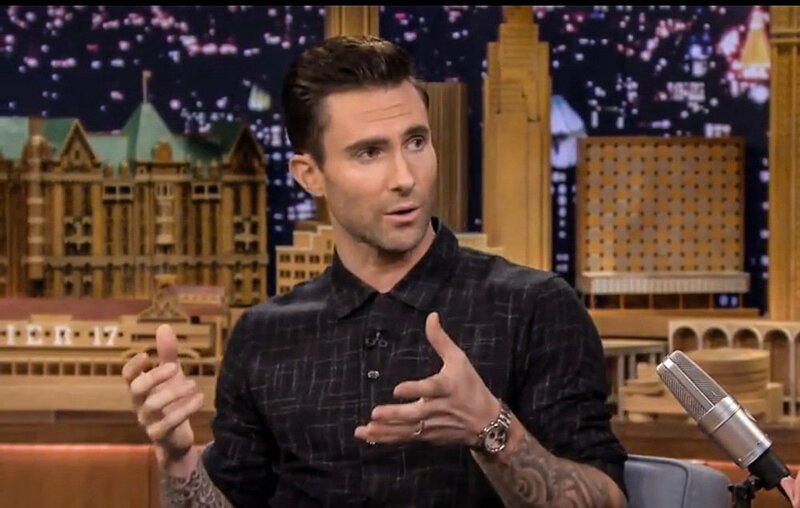 Joining the list of celebrities who choose to wear and collect vintage Rolex timepieces is musician and television personality, Adam Levine. In addition to a reference 1655 “Steve McQueen” Explorer II, a reference 1675 GMT-Master in all-gold, and a reference 6538 “Big Crown” Submariner, Levine has also been photographed wearing a number of different vintage Daytona chronographs, including at least several different variations with Paul Newman dials, both in stainless steel and in yellow gold. Although his collection does not consist of the most rare or expensive Rolex watches ever manufactured, Ryan Gosling does own several different vintage Rolex timepieces that can be spotted on his wrist at various red carpet events. Instead of focusing on popular celebrity favorites like the Submariner or the Daytona, the majority of the watches in Goslings collection are small, simple Rolex timepieces, like the reference 5500 Air-King that he wore to last year’s Golden Globes awards show.